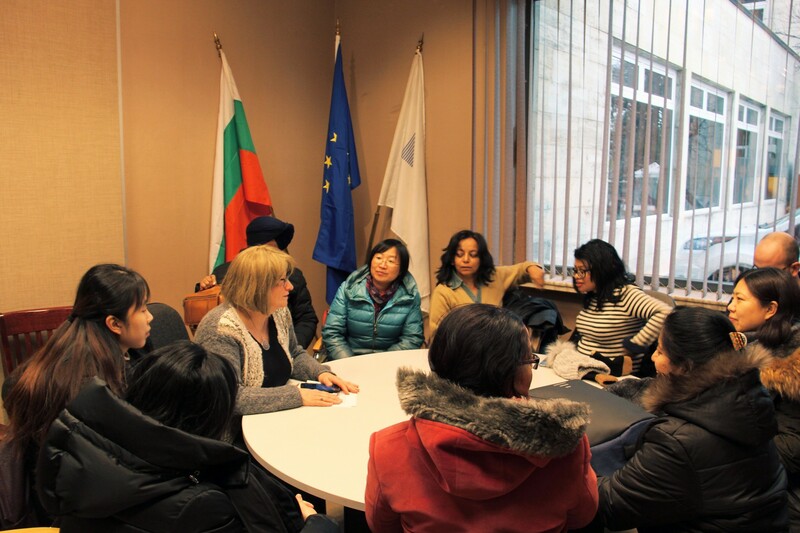 On December 12th, 2018, the participants in the EURASIA project training in Sofia visited the Bulgarian National Radio, which is the oldest broadcasting Bulgarian medium. 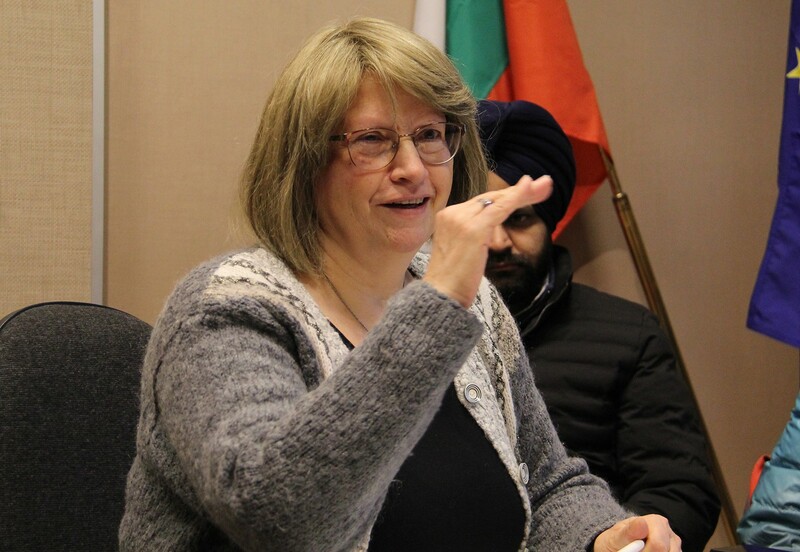 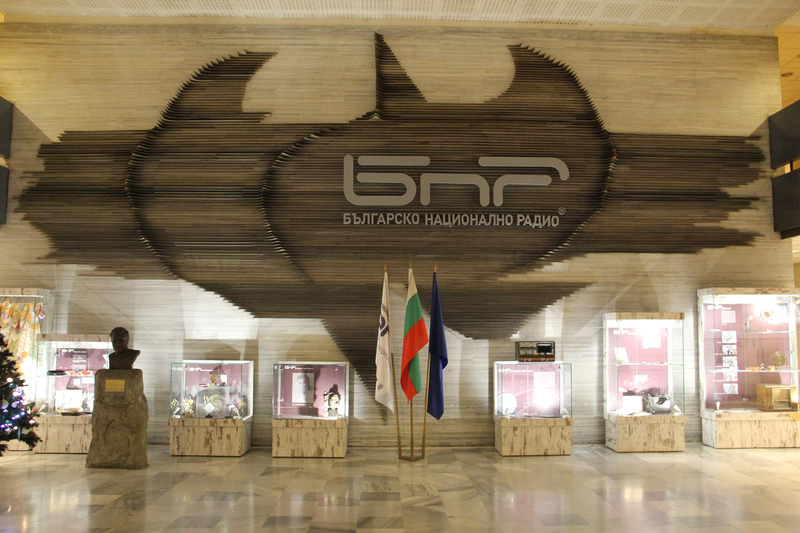 They were introduced to the history and the development of the Bulgarian National Radio and had a tour of its various studios for recording and broadcasting symphonic, jazz and pop concerts. They were able to observe the live recording of Bulgarian folk music and were greeted by the performers with a popular Bulgarian folk song.